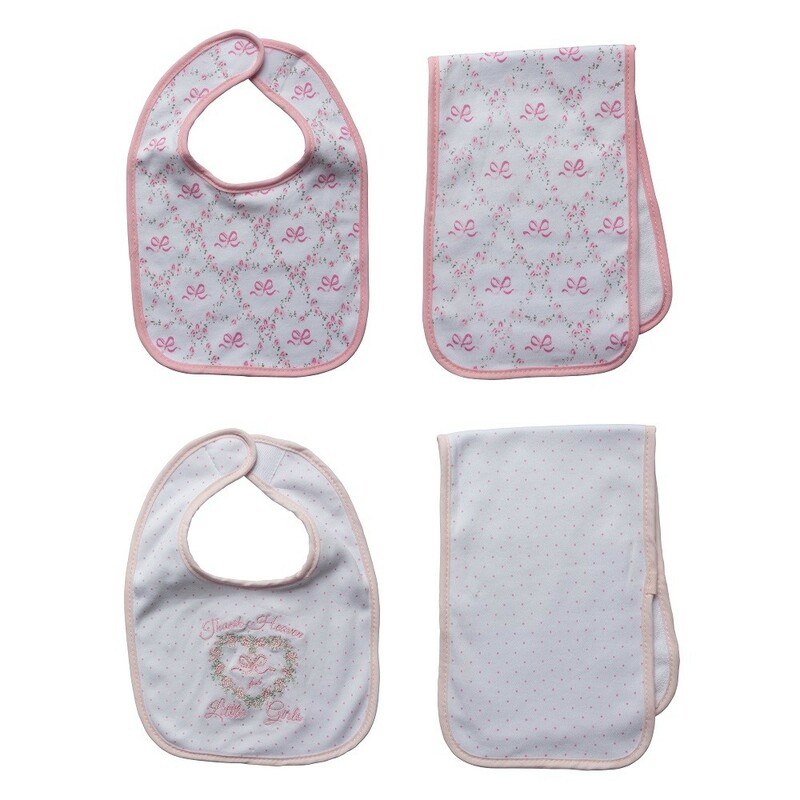 Little Me TAKE ME HOME Gift Set Keeps New Moms Prepared and Baby Girls Covered from Head to Toe! 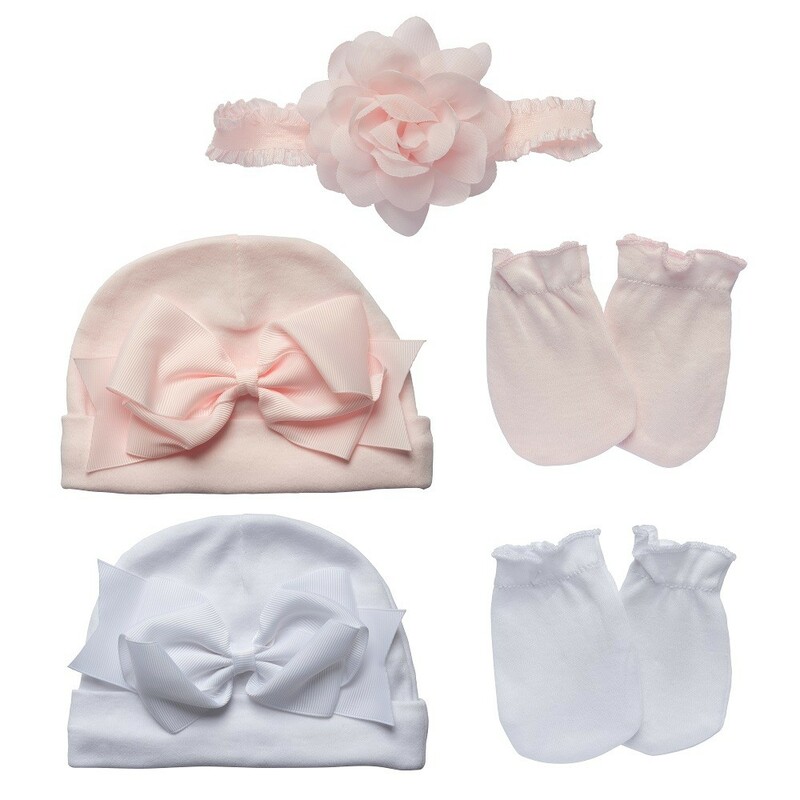 Whether you’re pregnant and starting to nest, or searching for the perfect newborn gift for a friend or co-worker, this layette set is sure to please with its 13 must-have items, all conveniently packaged in one pretty box. Stock is Limited, so Buy this Little Me Baby Girls Gift Set Now While Stock Lasts! Booties: 75% Cotton, 20% Polyester & 5% Spandex. 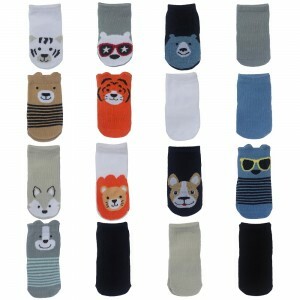 Socks: 80% Cotton, 15% Polyester & 5% Spandex.